The Procurement Technical Assistance Center (PTAC) assists Wyoming firms to identify and secure federal, state, and local government contracting opportunities. We are here to help you navigate the government contracting learning curve and make the whole process a little easier. We offer no cost, one-on-one assistance, periodic training workshops around the state, and an annual procurement conference with one-on-one matchmaking opportunities. To get started, reach out to your local advisor by filling out this form. When your advisor responds, let them know you’re interested in selling to the government and looking for procurement assistance. We’ll get you started with some market research to determine if this option is for you and which opportunuities you can expect to find. Our experts will help you get registered in the relevant systems that you will need to be a part of in order to search for opportunities and provide products or services to sell to the government. It may seem like a lot to do, but our experts are happy to walk you step-by-step throughout the entire process (all at no charge). The Wyoming Department of Transportation also administers the DBE Certification for firms owned, operated, and controlled by minorities and/or women; primarily those firms engaged in road or airport construction. The processes are little different depending on the likely dollar amount of your typical project or sale. Take a look at the thresholds below for more information. Of course, our experts would be happy to walk you through this step as well. but it makes good business sense.  Be aware of small business certifications such as 8(a), Service-Disabled Veteran Owned Small Business (SDVOSB), Women-Owned Small Business (WOSB), Economically-Disadvantaged Women-Owned Small Business (EDWOSB), and Historically Underutilized Business Zone (HUBZone). If you are eligible; they can give you a marketing advantage. Keep a professional arm’s length relationship. Be aware of ethics rules. Historically Underutilized Business Zone (HUBZone). If you are eligible; they can give you a marketing advantage. Read the solicitation, read the contract. Now that you’re registered, certified, and found some relevant contracting opportunities, it’s time to submit your bid. This part of the process to sell to the government can be difficult to navigate on your own. Luckily, our experts are there for you to fall back on. We’ll help you complete all the steps needed depending on which agency you are working with. We’ll also give you tips on how to make your proposal stand out and increase your chances of success.